Donnlee Pump Tech has served the mining and quarry industry for over 30 years. They offer the full range of multistage dewatering & centrifugal pumps as operated in the mining and quarry industry and have achieved the ISO 9001:2008 Quality Management System for their products that is recognized in 159 countries across the world. MSS supply Donnlee Pump Tech Parts and use these parts for a lot of our customers. As we supply parts suitable for brands like Sulzer, M&P, Attack and Harland there is huge savings involved, as we can supply parts for these pumps at a fraction of the cost and we deliver in half the time of these original manufacturers. 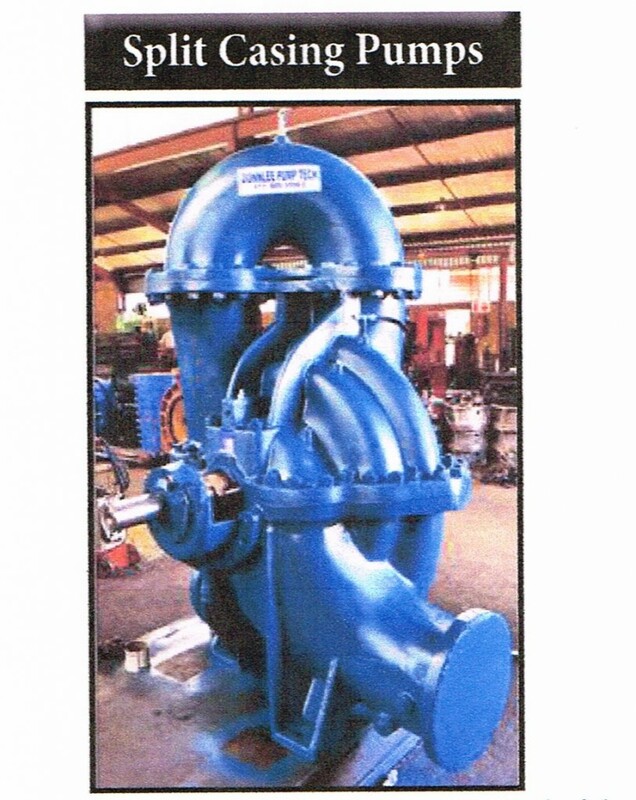 Reconditioning & Repair of Centrifugal & Dewatering Pumps. 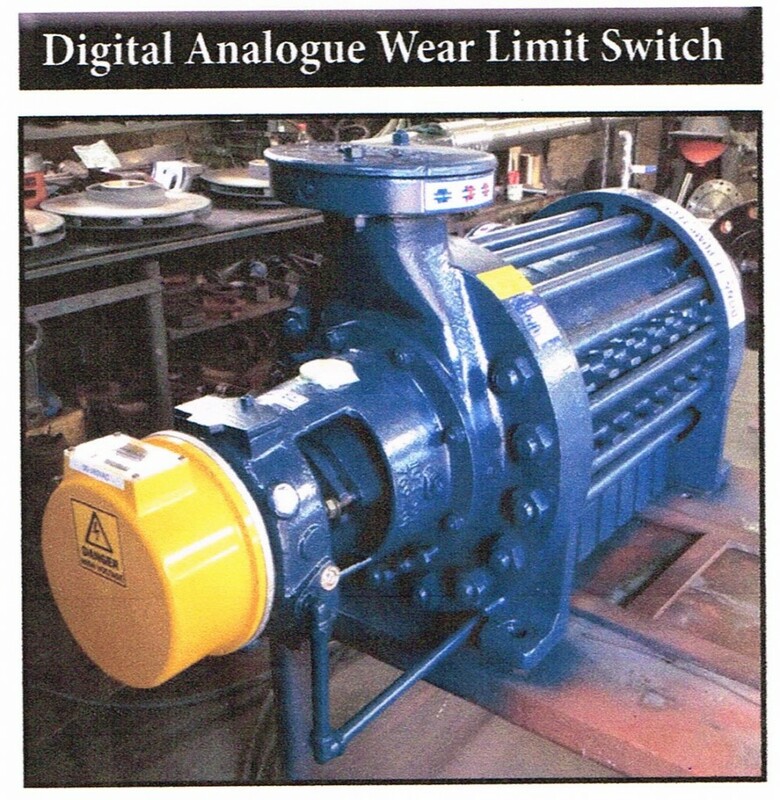 This switch is suitable for any multistage Pump with balance assemble, eg: Harland, Sulzer, M&P, Attack, Ritz. The DAW-SWITCH can be re-used over and over again on the same or on a different pump. The DAW-SWITCH cannot be tampered with. An alarm is given on the display when the wear of the pump reaches + 1mm. The DAW-SWITCH is supplied in 90-260V & 10-30 W DC. The axially split design allows easy removal of the top casing and access to the pump components (bearings, wear rings, impeller, and shaft seal) without disturbing the motor or pipe work. 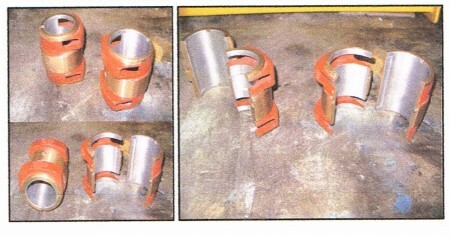 Also: Multi Stage Pump Drive End Split Bearings allows replacement without having to remove the coupling or disturb the motor.